Peter Drucker once famously said, “culture eats strategy for breakfast”. How would you describe your school or organisation’s culture? Leaders are in the process of continuous change, taking people on a journey. As the leader you may have an inspiring strategic plan, clearly articulated mission and vision statements, and effective systems and processes in place, but unless the culture is assessed and addressed, these grand plans will come to nothing, by “breakfast”. One of my favourite places over summer is Nielsen Park on the harbour in Sydney. 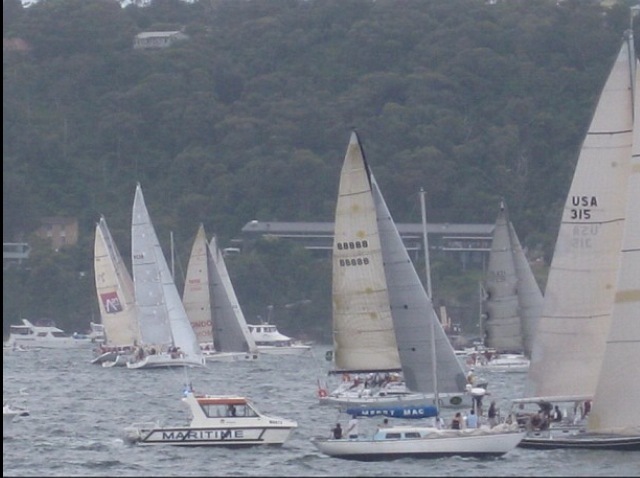 It is the vantage point for the annual Sydney to Hobart Yacht Race in December each year and I find it fascinating to watch the boats jostle for position, maintain speed and agility until the siren starts the race. 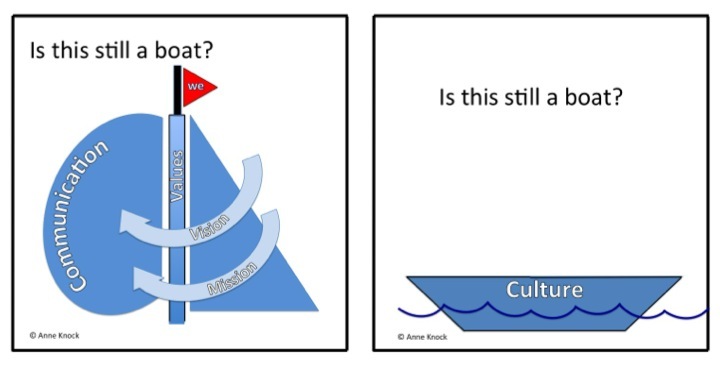 What does sailing and culture have in common? 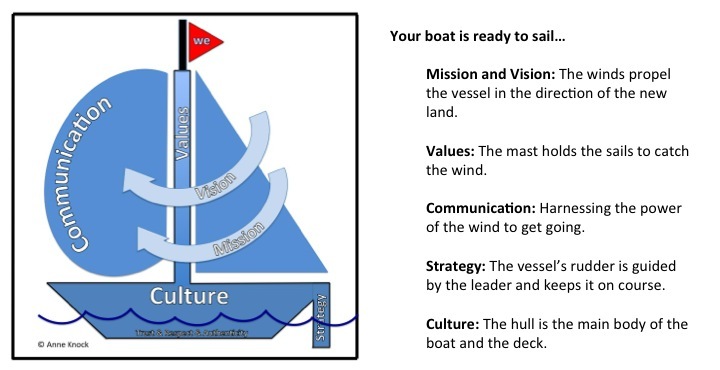 There is an interconnection between each of these elements but the hull is what makes it a boat, and in the same way, it’s the culture that makes or breaks any organisation. None is culture-free. Without the hull, the other parts become the accessories. Dr Samuel Chand* identifies the types of cultures that define an organisation and impact the ability to progress. Accepting: Potential to do well in the regatta. If Drucker’s famous statement is true, then a leader cannot ignore the prevailing culture, despite how exciting and innovative the vision and mission may be. The place to start is under the waterline – building an environment of trust, respect and authenticity.